Be brave. Be bold. Be yourself. You CAN create the life you want to lead now, and drive toward success in every aspect of your life. 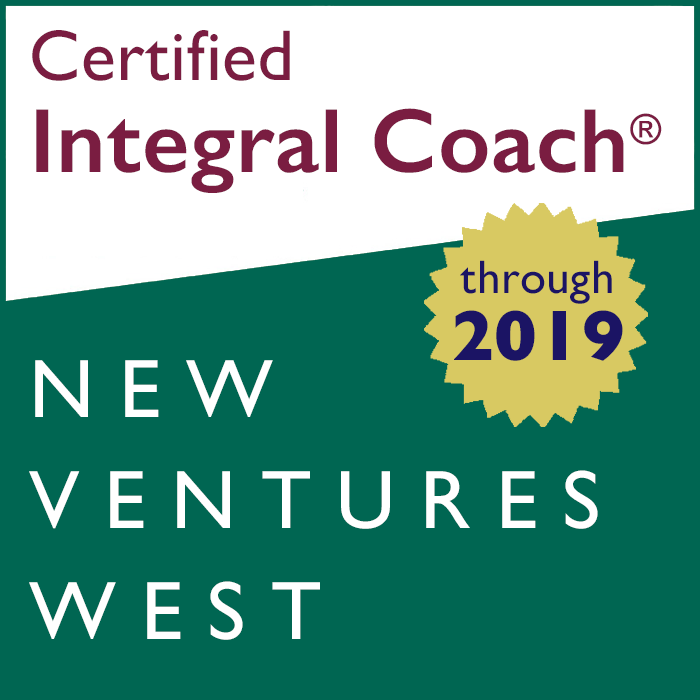 As a holistic, integral and mind body coach, I help clients build their self-awareness and broaden their perspective so that they are better equipped to face life’s circumstances. I will help you befriend your inner critic and embrace your full potential so that you can be the person you were designed and intended. I help women make significant, meaningful, positive changes in their lives, so that they can transform their personal and professional worlds—and as a result, the world at large—into a better place. Together we will help you live a happier, healthier, more authentic life. “There is no way to happiness. Look Inside. The Answers You Desire Lie Within.